Can something be more exciting than moving to a new city and finding Your tribe? We at Isthara aim to provide a co-living space where You can not only network but also meet like minded people. 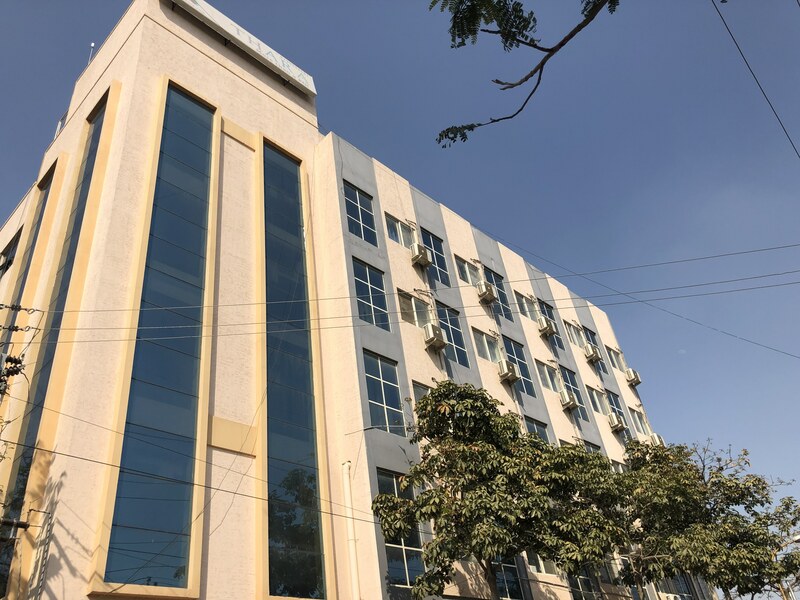 Located in Kondapur, this property has separate floors for boys and girls.The rooms are spacious with all amenities and facilities provided by Isthara. Located closer to botanical garden, there are shopping centres like SLN terminus, Sharath City Mall and Central. With options of fine dining from TDS, Kodi Kurra Chite Gare, Glocal, Pista House, Hyper Local, Dunkin Donuts, Radisson.